D'Addario Soldered Plain Steel Guitar Strings are ideal if you are looking for a stronger replacement string or a string to make a custom string set. 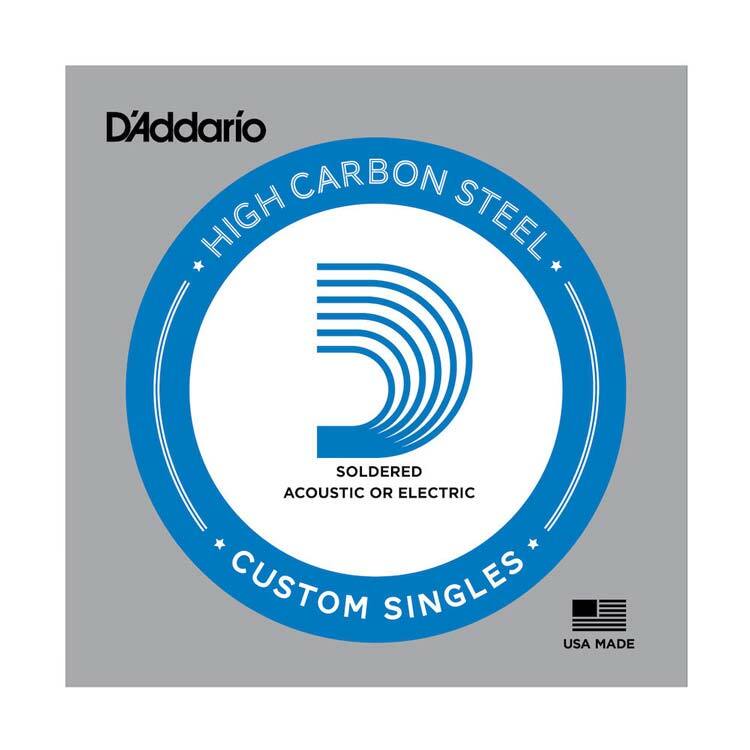 D'Addario Soldered Plain Steel guitar strings have a reinforced soldered twist for additional strength and durability that is optimal for vibrato systems. 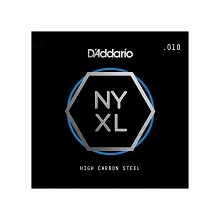 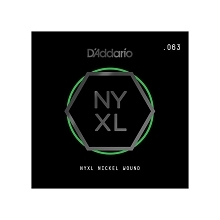 D'Addario Soldered Plain Steel single strings can be used on both electric and acoustic guitars.